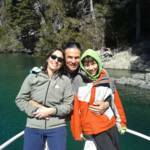 Our house is on the lake, Nahuel Huapi. It has excellent views of the mountains and lake. 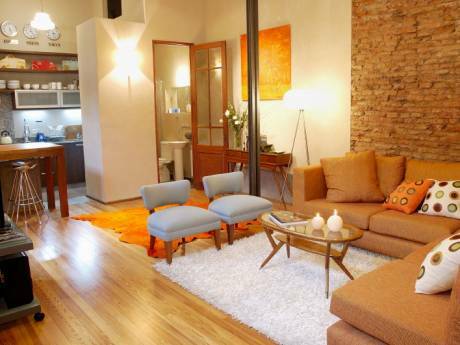 Equipped for 4 people and you're bound to rent or exchange as our second home in the place. 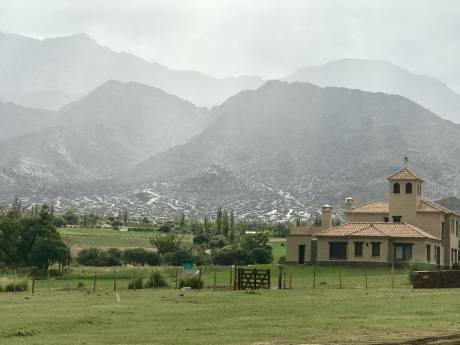 Surrounded by forests and 25 kilometers from the city of San Carlos de Bariloche, Argentina. It is an ideal place for rest and contemplation of nature.